If there's a birthday or special occasion coming up that you need to purchase a gift for, read on for some new ideas. We've been busy little bees sourcing new products and are in the process of updating and refreshing our range for winter. Here are a couple of our latest finds that make unique (and reasonably priced gifts). Plus, we're offering FREE DELIVERY on all orders purchased from Thursday 29/5/14 until midnight Sunday 1/6/14. 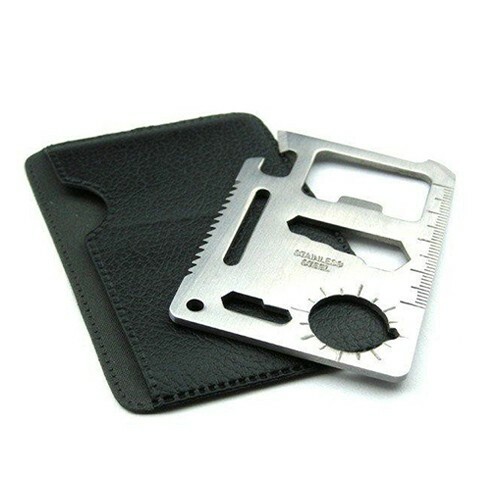 Use Coupon Code FAVOURITE in the Coupon Code field when you place your order. 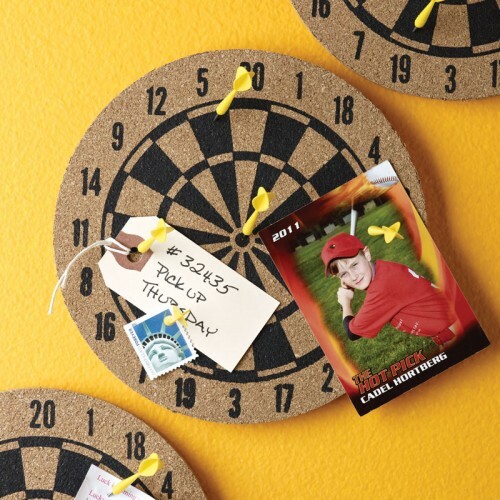 Liven up your office with this fun cork board and darts set-in-one. A fun tribute to the "drink of kings and the king of drinks". 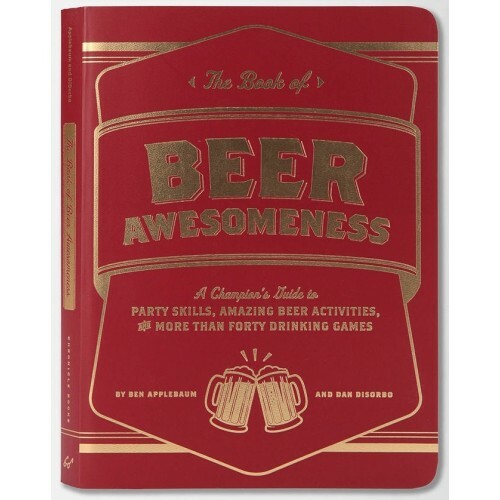 An essential for any beer lover's bookshelf. 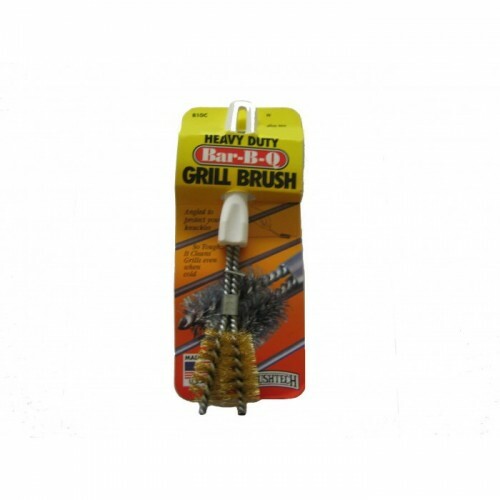 No home, office, camping or fishing box is complete without one of these! The days of summer BBQing might be behind us, but that doesn't mean we should pop the cover back over our dirty BBQ and forget about it until next spring. Give it a bit of TLC so it's ready to go as soon as the warm weather reappears. 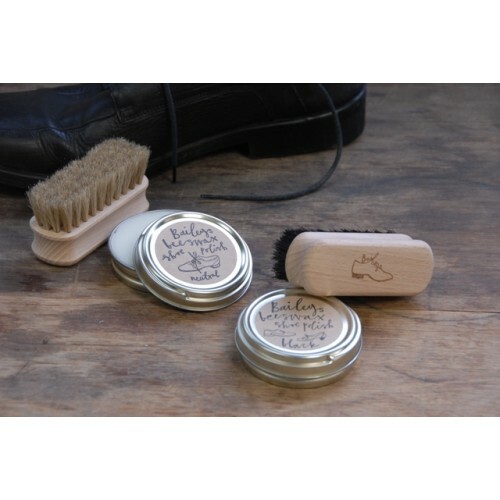 Spruce up those winter shoes with a clean and a lick of high-quality beeswax polish. 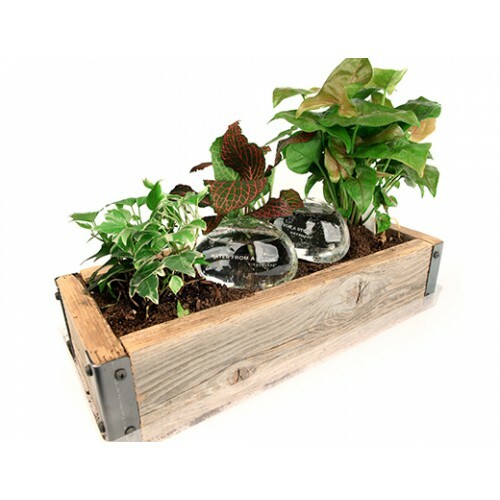 If you're planning to get away for some 'winter sun' make sure your plants are taken care of with this clever self-watering device. 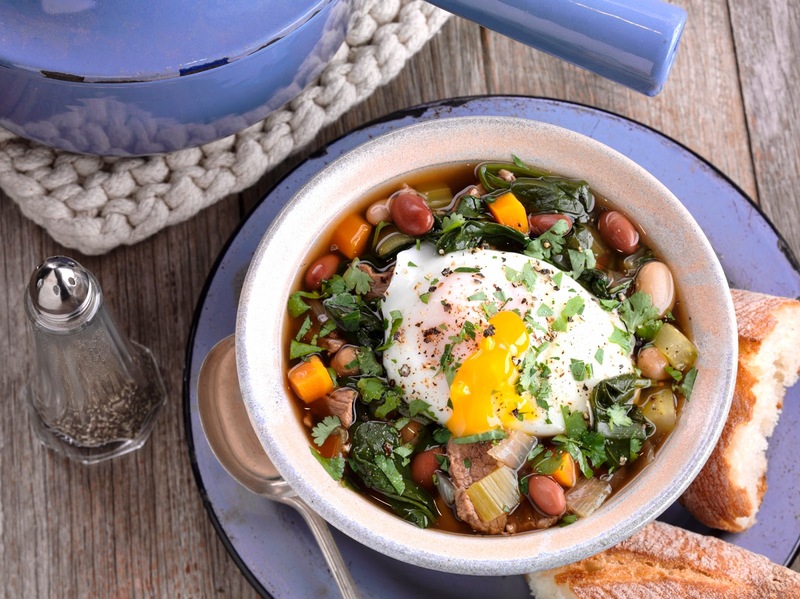 This recipe was kindly shared with us by the team at the Australian Egg Industry. www.eggs.org.au is their consumer site – check it out for more info on eggs, recipes, nutrition and frequently asked questions.